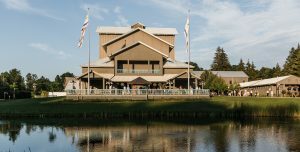 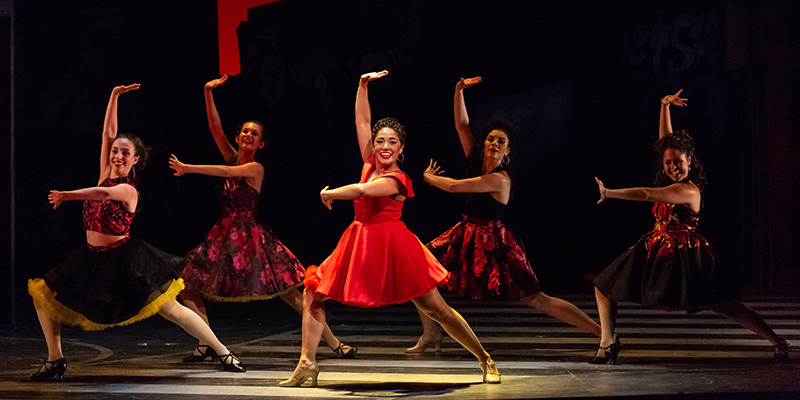 When you subscribe to The Glimmerglass Festival, you have a reserved seat to witness innovative stage productions and the talents of opera’s rising stars. 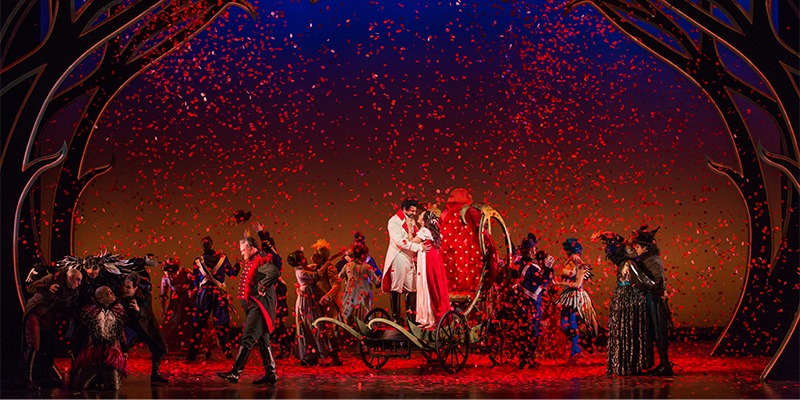 Purchase a two, three or four-show subscription. 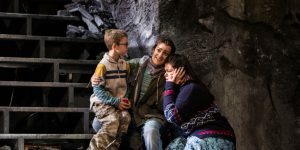 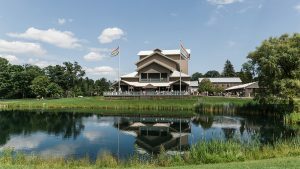 A Glimmerglass season subscription is more than just a few opera tickets: it’s a cultural and social experience built around music, theater, opera and an unforgettable summer getaway to the scenic Cooperstown region. 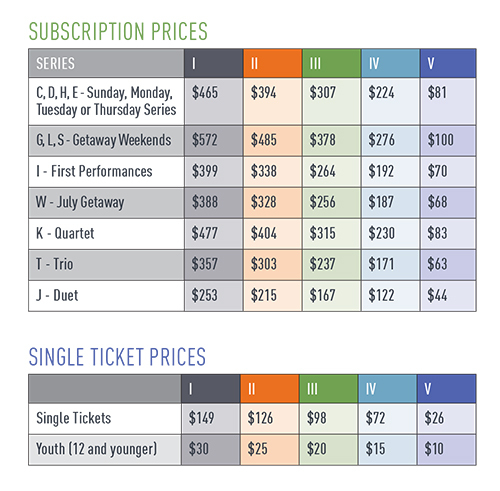 New subscriptions are available now; you may purchase two, three, or four shows in a subscription and save up to 35%. 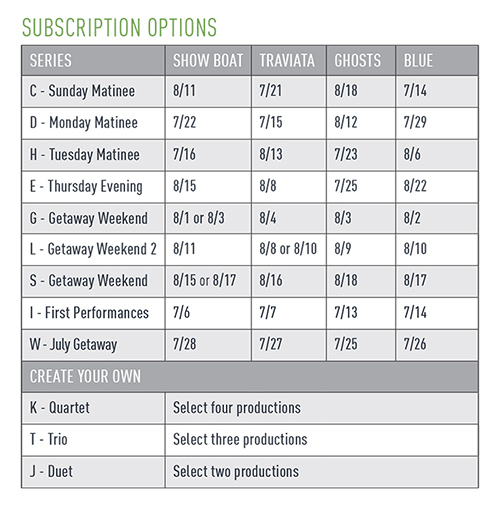 Guarantee your seats year to year with a Seated Series, or design a series that works with your schedule with a Duet, Trio or Quartet subscription.